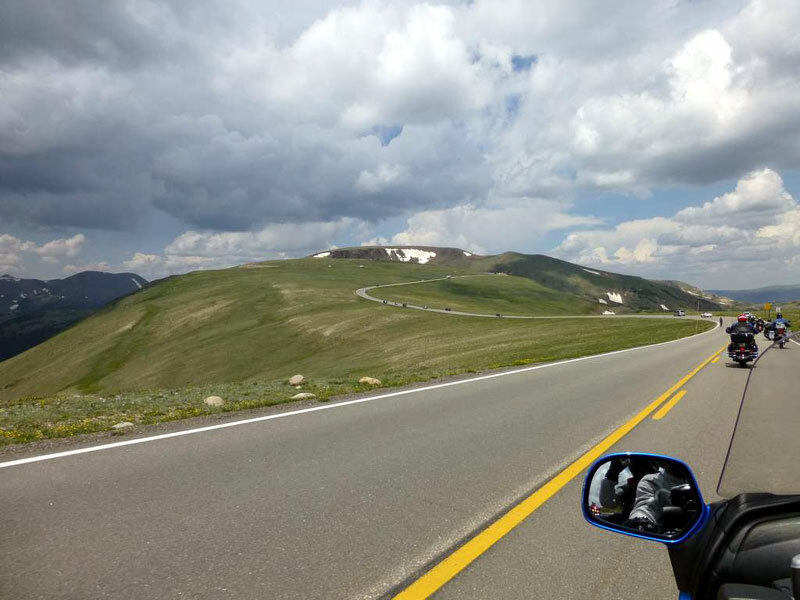 The Trail Ridge Road takes you up and over the spine of the Colorado Rocky Mountains along the highest continuous paved road in the USA, with more than eight miles lying above 11,000 feet. 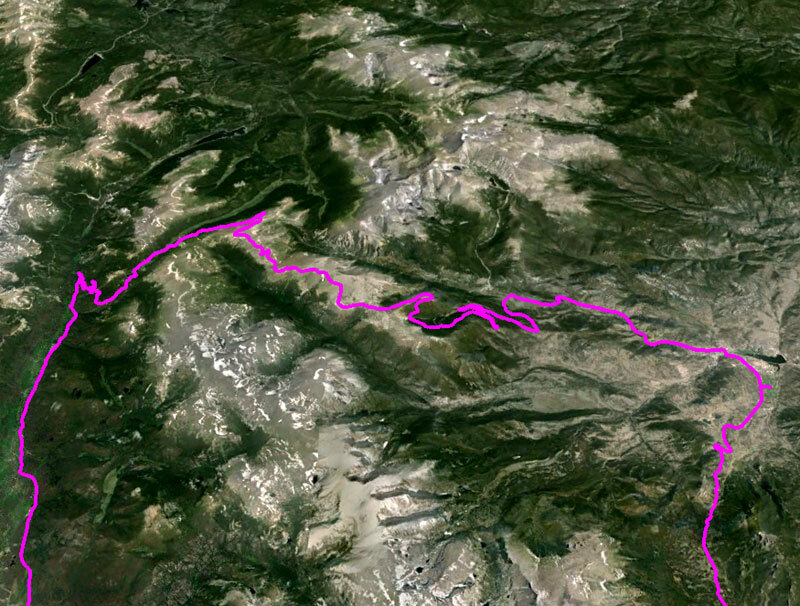 The road travels 48 miles between Estes Park in the east and Grand Lake in the west. The distance “as the crow flies” is 18 miles.